Taking out the door totally opened up the room. Over the years, the room slowly become the repository for everything. I mean, the attic was pretty full and the stuff had to go somewhere. This is an American problem. 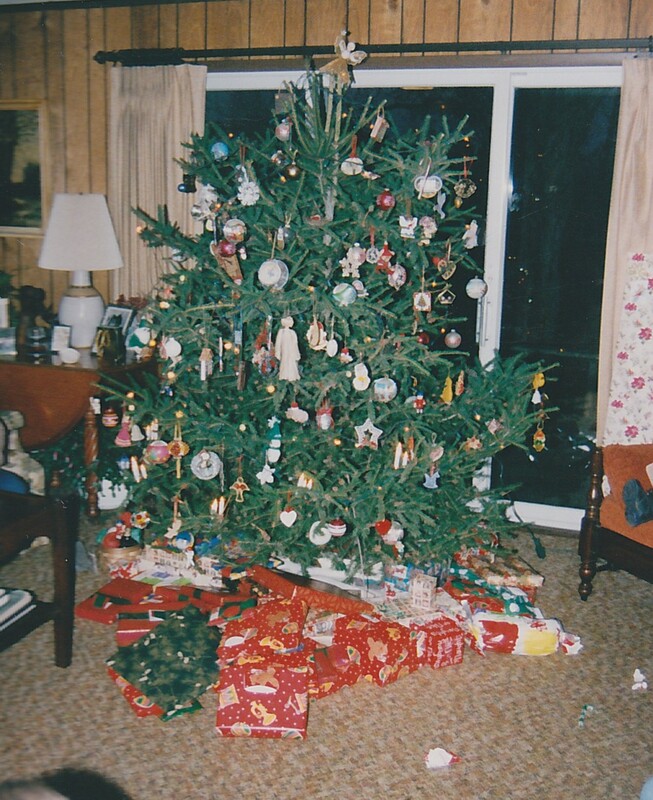 When we hoed the room out at Christmas — when the feng shui (Frank Schwa) was all wrong — we discovered that the slider no longer closed properly and was, in fact, warped. The bleak midwinter is not the proper time to change out a slider. It’s the time to keep the door shut and locked. And the 40 year draperies mostly drawn shut — because, if we’re going to be closed up and closed in, we might as well go for broke. 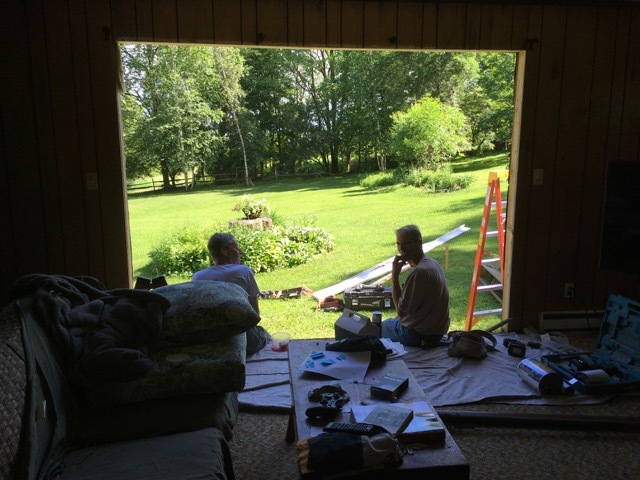 But when the workmen took the old slider out last week, we had a whole new room. The draperies, or what was left of them (they had somewhat disintegrated when Bud took them down), went straight to the trash. Now the sun pours in. I’m tempted not to replace the drapes, at least not during the summer. This morning, I sat in the room with a whole new feng shui. Sunny. Bright. Inviting. 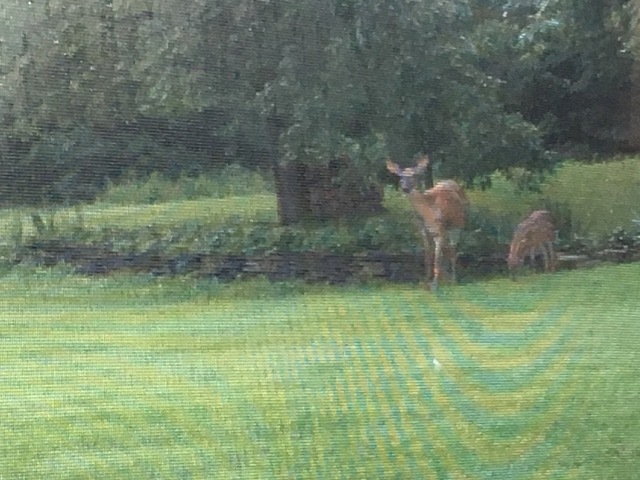 A doe and her fawn nibbled grass outside the window. I wished I had washed the windows or not had the screen in. Instagram should make such filters — just to keep things realistic. Still, Frank Schwa would be happy with the room. How awesome is that view!! What more can anyone want than a doe and fawn through the looking glass! Really. What? 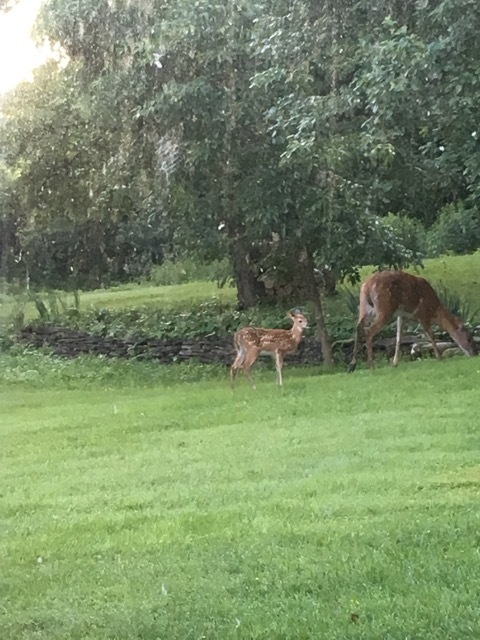 What a thing to see a mama and baby deer outside.